Amazing lot in Grovenor on a tree lined street. Lots of potential for your next build project. 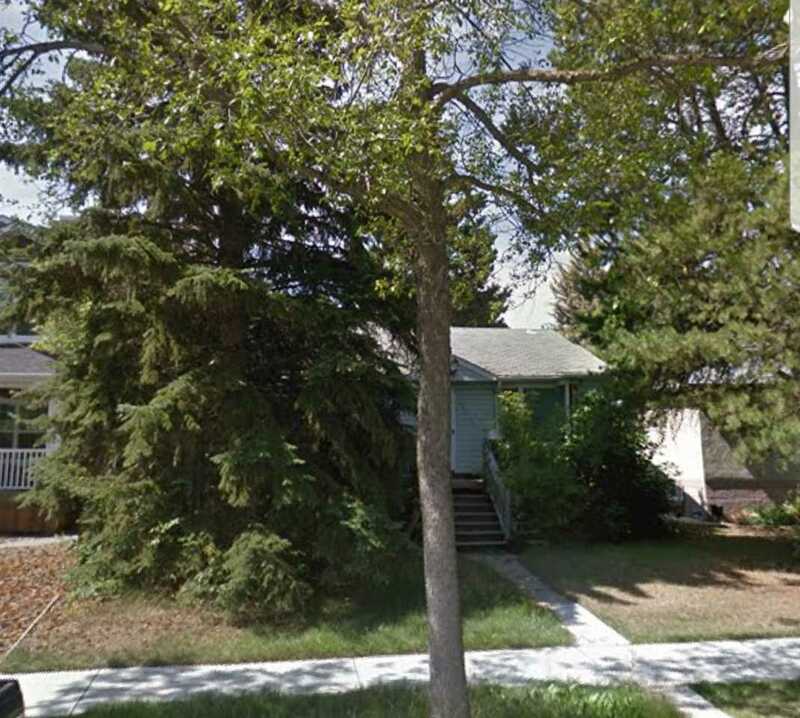 Great location close to schools, shopping and just 3 blocks from the future West LRT expansion.